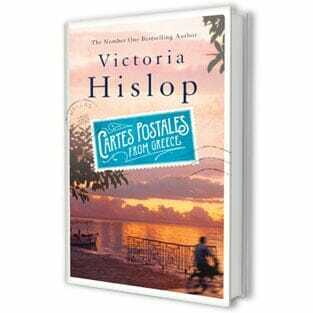 Victoria Hislop’s first novel, The Island, was an international bestseller. It was about Spinaloga, the island housing a leper colony off Crete. For her second novel, ‘The Return‘ she tackles another difficult subject: the Civil War which tore Spain apart during the 1930s. Her protagonist, Sonia, travels to Granada to celebrate a friend’s birthday and to follow her new passion: dance classes. But her holiday leads to a crucial discovery about her own family history, which proves to be life-changing. Victoria Hislop joins Jenni Murray to reveal why the land of flamenco, castanets and a buried history of violence, captured her imagination.